Does anyone else get the feeling that 1 team's nose leaked and the rest just said, "oh we can do that? We should totally do that." Meanwhile, Ferrari disagreed with the general consensus because they are Ferrari and that is what they do best. Not sure about "what they do best" but it certain what they have been doing was not great so, yeah glad they are trying different things. I don't think you realize how long it takes for these designs to be developed. 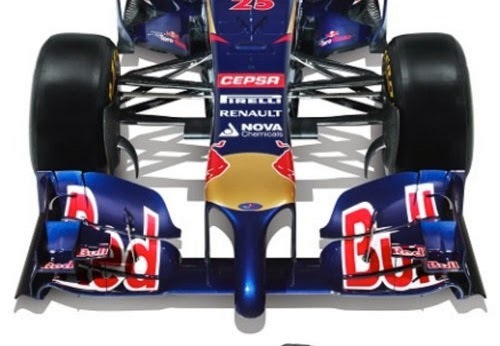 These features stem from the regulations, just like the stepped noses from 2012. 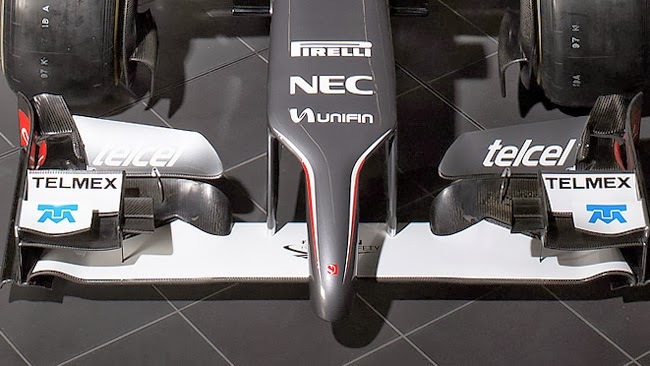 The specificity of the F1 design rules means that there are very few optimal aero configurations, so cars end up looking similar.